Ageless hair may seem like an unattainable goal, but thanks to the combination of old and new tricks, you may be able to achieve it! 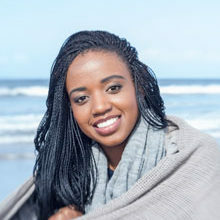 Hair extensions have a bit of a bad reputation but, like any old favourite, the they have earned their place for good reasons. 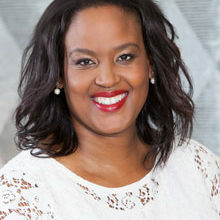 “We’ve seen a dramatic increase in the number of women in their forties and fifties coming in for hair extensions,” says extension specialist Sarah McKenna. 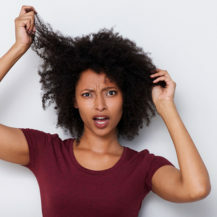 The “hot” new innovation is cold fusion: the extensions come with keratin bonds attached to them, which are wrapped around small sections of your hair and sealed on with a tool that uses ultrasound vibrations, without the use of heat or hot glue. One hundred percent human-hair extensions are used and, when done by a skilled technician, the bonds won’t damage your natural hair. It takes 90 minutes for a full head of extensions, and your technician will cut them so they blend in with your own hair. Expect up to eight weeks of wear, if properly cared for; then your technician uses a removal solution to break down the keratin bonds. They slide off easily, with no damage to hair. Wash hair with a sulfate-free shampoo and conditioner every second day, and use heat protection when drying it. Brush gently with a Tangle Teezer to prevent the bonds matting. Colour your hair beforehand. Only top up the T-section while bonds are in. Heat-style your hair every day. 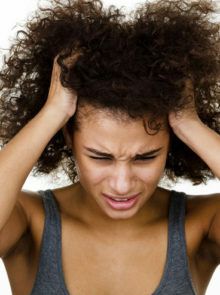 Brush the extensions when hair is wet, as this can tug and damage locks. Focus styling tools at the roots, because this could melt the bonds. 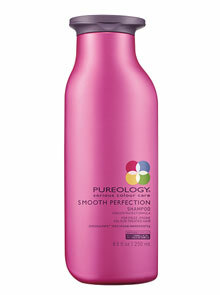 Pureology Smooth Perfection Shampoo, R290 for 250ml; and Conditioner, R316 for 250ml, are sulfate-free, and detangling. 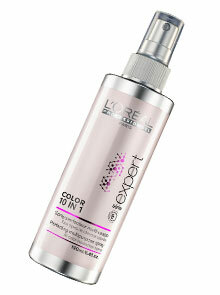 L’Oréal Professionnel Color 10 in 1 Perfecting Multipurpose Spray, R385 for 190ml, fights frizz and protects against heat. 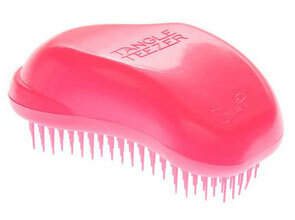 Tangle Teezer Salon Elite, R260. Gently does it when brushing. 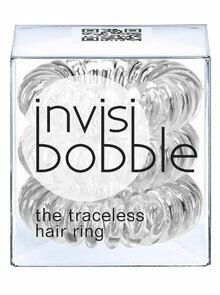 Invisibobble, R80 for three. Tie up hair without tugging or pulling.